to show their Spring/Summer 2016 trends on the catwalk & MamMaw is lucky to be one of them. There will be two rooms, one for the catwalk and the other as the ‘inspiration corner’, featuring fashion accessories and beauty products. 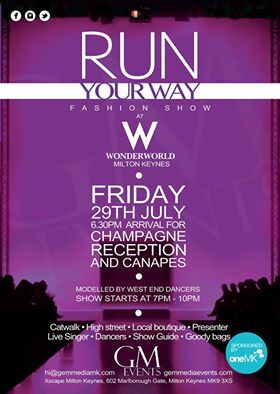 Arrive at 6.30pm for a Champagne and Canape reception, before you head to the main room and watch the show. 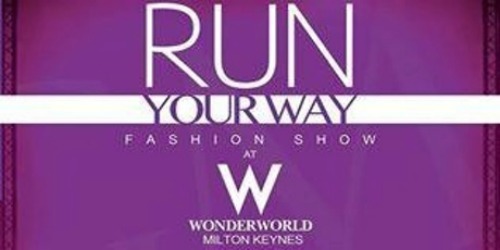 Wonderworld – 602 Marlborough Gate, Milton Keynes, MK9 3XS.